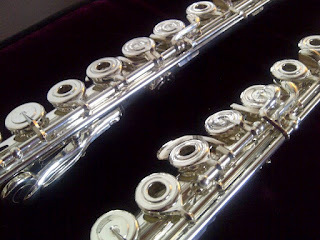 When choosing a flute for yourself, what are some of the factors you take into consideration? We know that brand and model choices are ultimately determined by personal preference, but are there additional factors that help you make your selection? Do you read reviews on other sites or forums? 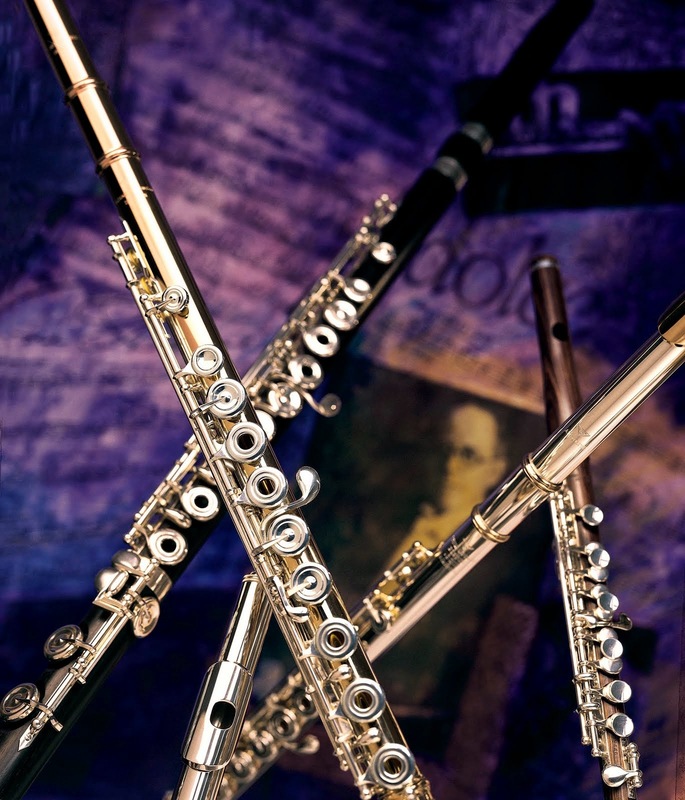 For your students, we realize there are differences between what suits your needs as a teacher and performer versus what their needs are as growing musicians. What helps you determine the brand and model choices for your students? Have you noticed changes in the selection of brands and models over the years?